I’d like to start my blog at The Barn with a celebratory one! A few Sunday’s ago on a blissfully sunny spring afternoon, The Barn opened its doors to clients, suppliers, local businesses, designers, press, accountants, bar men, family and friends to celebrate the official launch of its new location in Loxton. Made from all natural materials and nestled in the heart of a rural Somerset landscape The Barn is a rustic retreat in itself, but today felt especially wonderful as it was filled with such inspiring people. Each and every person I spoke to had a unique connection with The Barn. Among these people I met Juliette the nutritional therapist at The Barn to tell me about the power smoothies she had made for the event. 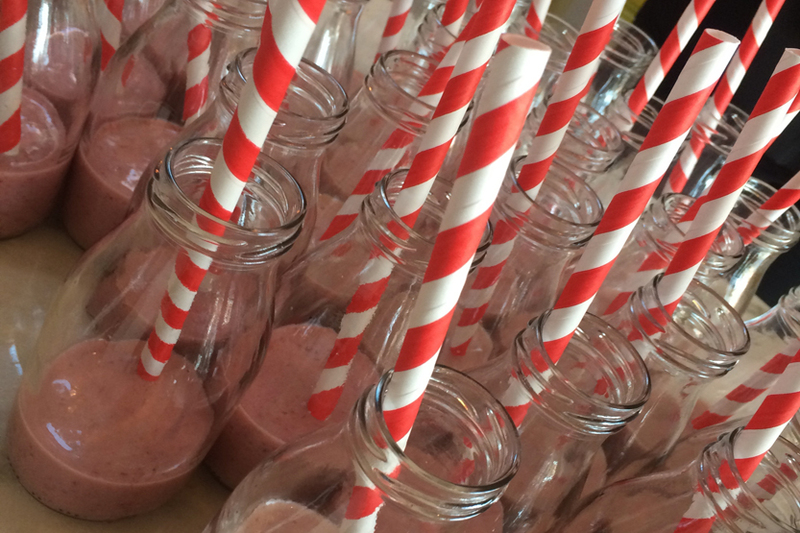 A mixture of banana’s, almond milk, linseed, raspberries and coconut oil went into the refreshing pick-me-up. They tasted incredible and an easy recipe to make at home! 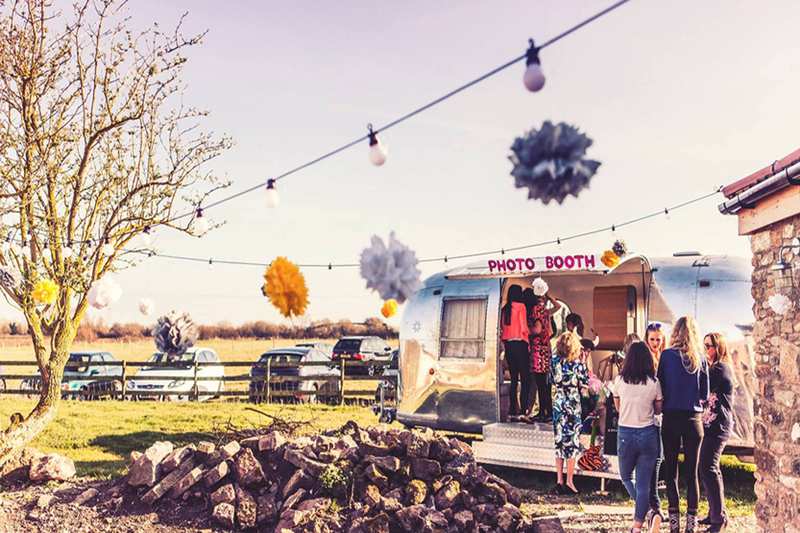 Belle Studio hosted the Silver Trailer where a selection of props were available for everyone to take some awesome Photo Booth pics! CandyPop Hire were supplying freshly popped popcorn, which filled the air with a beautifully sweet aroma and made the perfect accompaniment to the juicy cocktails supplied at the Barn bar! 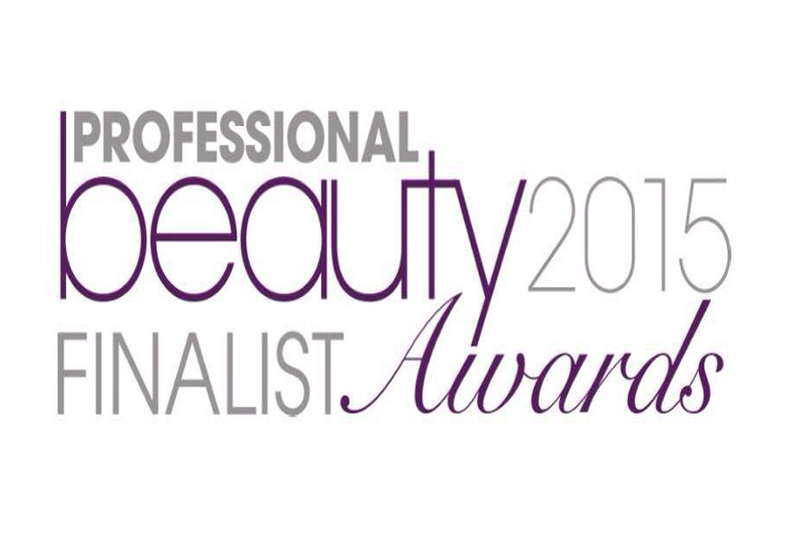 Not only was this day a celebration of the official opening, but to recognise The Barn's outstanding achievement of being runners up to Harrods at the Professional Beauty Awards in the Salon of the Year 2015 (4 rooms or more category)! Well done team! 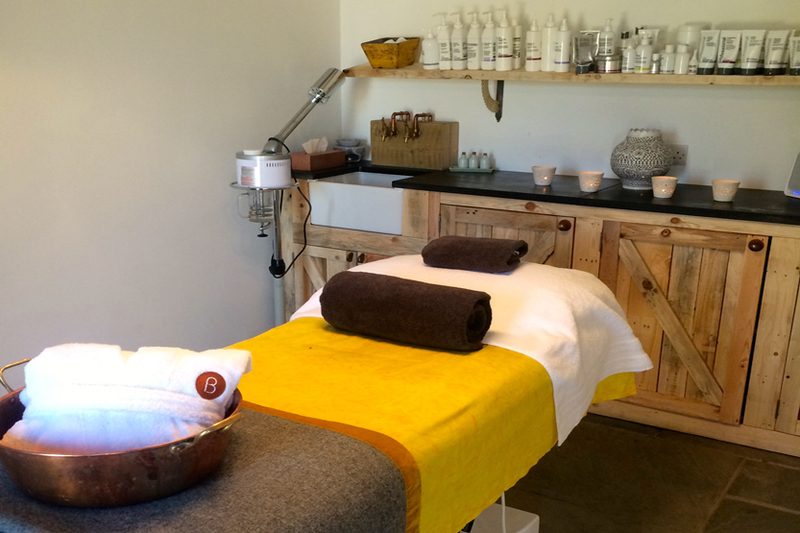 Over the next few months, I hope you’ll join me in finding out more about the latest products, events and treatments on offer as I write reviews and keep you updated with the latest news at The Barn. P.S. Feel free to comment and let me know if there’s anything in particular you’d like to see in this space and I’ll do my very best to provide you with the inside scoop!